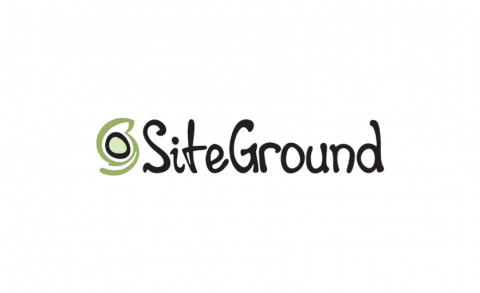 Founded in 2004 by a few university friends, SiteGround gradually but steadily turned into a leading web hosting service provider. With only a handful of people working from their university dorm rooms in the beginning, today the company has more than 320 employees and is constantly growing. We process 1800+ tickets, 1000+ phone calls and 2500+ chat requests per day. We proudly host more than 500,000 domains with this number growing by the hour. 45% discount on Web Hosting GrowBig. 50% discount on Web Hosting GoGeek. 60% discount on all web hosting plans (StartUp, GrowBig & GoGeek). 60% discount on Web Hosting StartUp. Founded in 2004 by a few university friends, SiteGround gradually but steadily turned into a leading web hosting service provider. With only a handful of people working from their university dorm rooms in the beginning, today the company has more than 400employees and is constantly growing. We process 1500+ tickets, 1000+ phone calls and 3000+ chat requests per day. We proudly host more than 500,000 domains with this number growing by the hour. We take just as good care of our employees as we do of our clients. We believe that happy employees lead to happy customers, that’s why we offer all kinds of perks to motivate and inspire our staff.